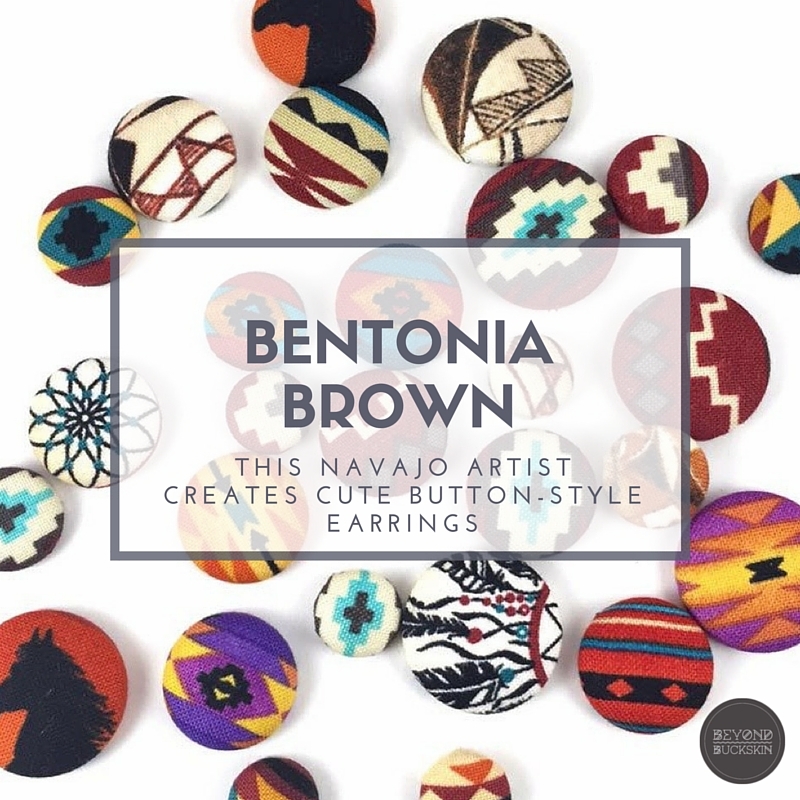 We are excited to add yet another amazing new artist to the Beyond Buckskin Boutique: Bentonia Brown creates tiny little cloth-covered gems emblazoned with geometric designs and Native American art. 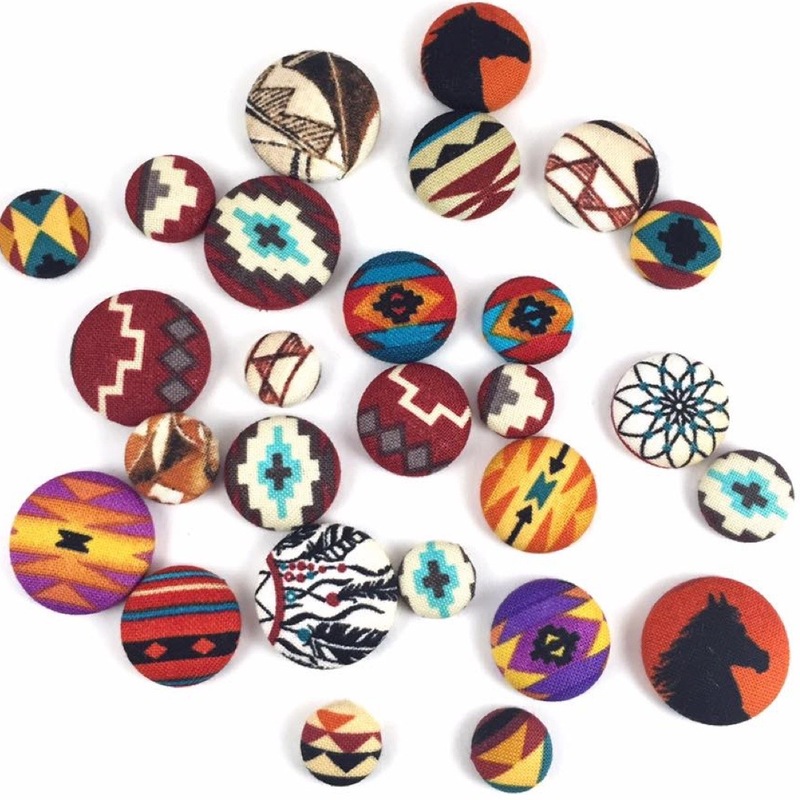 Her business, T.Connor&Co., is an ode to her son and her culture, and her limited-edition button-style earrings are about to become your latest obsession (how do you buy just one pair? You can't - you need to collect them all!). We sat down with Bentonia to learn more about her fun and budding business. BB: Hi Bentonia! Can you start off by introducing yourself to our readers? BB: Yá’át’ééh! Shí eí Bentonia Brown yinishe’. Ta’neeszahnii nishłį́, Ta’chíínii bashishchiin, Tłízíłaní dashicheii, Kinłíchiinii dashinalí. Ákót’éego diné asdzáán nishłį́. Hello! My name is Bentonia Brown. 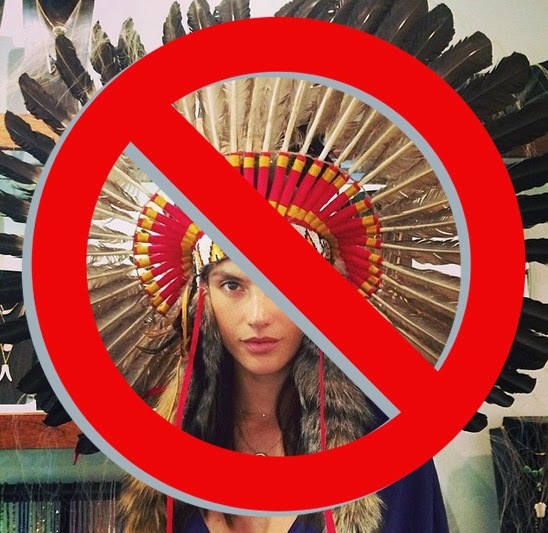 I am a Navajo. I grew up on the Navajo Reservation in a little town called Chinle (Arizona). I am currently residing in Phoenix, Arizona, and I am the owner of T.Connor&Co - an earring business that I unintentionally created about a year ago. You can find us just about anywhere, listed under the name: T.Connor&Co. BB: You mentioned that you got into this business unintentionally - can you elaborate? 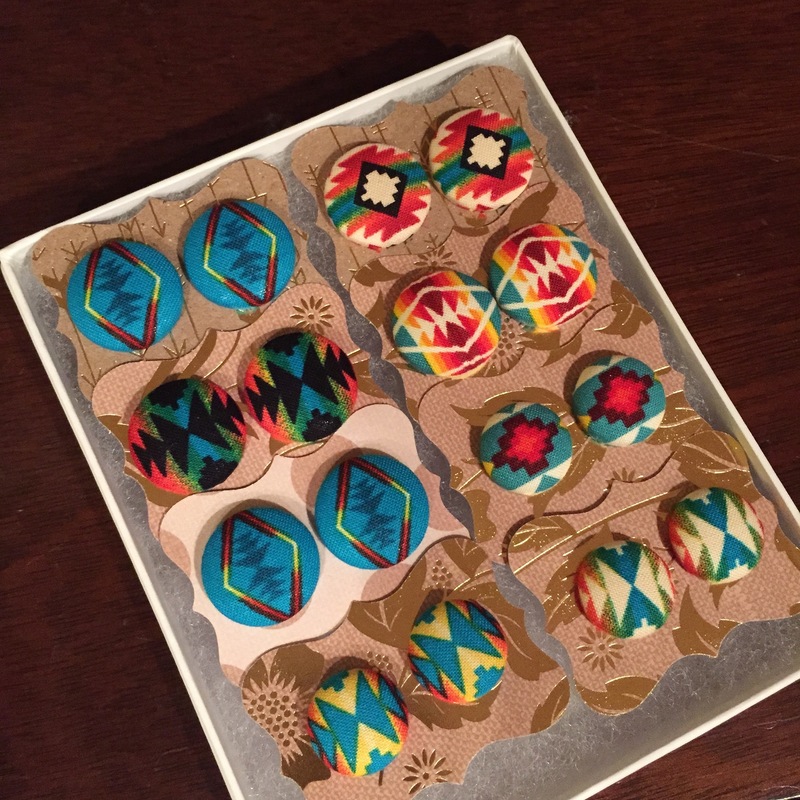 Although I had a lot of inquires about the earrings I had posted, I was still hesitant about opening up an Etsy account, as a friend had suggested. I was pondering on the idea for a couple of weeks and decided to go for it; not on an Etsy shop, but my own webpage! I had been studying at the time for my business degree, so I figured I could get some hands-on experience in running a small business for a bit before my husband and I help bring more businesses to the reservation. I love working on this business because it puts me in a different mindset. I’ve always been a creative person. When I was younger, I loved coloring or creating bracelets more than playing with Barbies. I believe creating my products gives me a chance to replay my childhood. I also believe it takes the stress and pressures away from my day job. I work full time as an accountant for a luxury homebuilder in Scottsdale. For everything to be black and white all day, it’s quite nice to come home and bury myself in boxes of colorful fabric! BB: Yes! And you have so much color in your collections? What inspires your designs? BB: My inspiration is my culture. In a world where our beautiful Indigenous designs and patterns are being stolen, I believe it’s up to us to bring out the true designs and educate those who don’t know or are ignorant toward their meaning. I always try to include meaningful pieces and educate the importance of each. We have beautiful traditions. My goal is to keep the teachings alive through modern, wearable art. BB: That's an awesome goal! 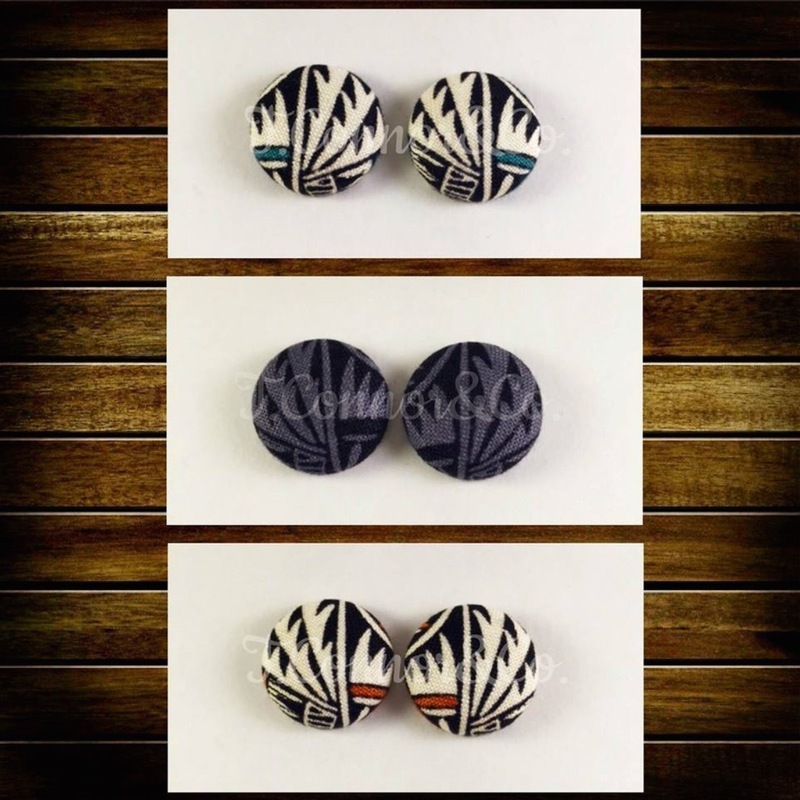 If someone asked you what Native fashion is, what would you tell them? 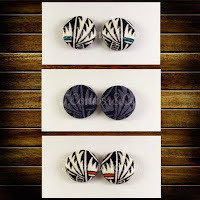 BB: Native fashion to me means bold, colorful, meaningful prints! 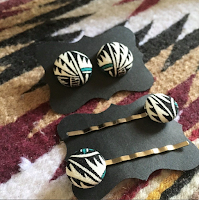 I love Native fashion because each piece has a story behind it. It’s amazing when you can chat with the artist and receive a history lesson in return. BB: That is true! There are so many awesome artists out there, who are some of your favorite Native designers? BB: My favorites right now, in no particular order, are: MaRia Bird (Mea B’Fly), Michelle Lowden (Milo Creations), Jared Yazzie (OXDX), Jamie Okuma (J.Okuma), and Bethany Yellowtail (B.Yellowtail). You can shop the T.Connor&Co. 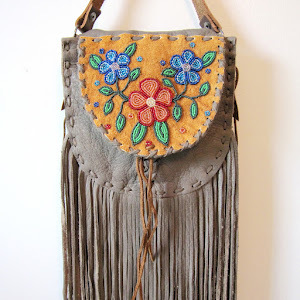 collection on Beyond Buckskin now. Also, check out her online shop, and follow her on Instagram and Facebook. From your very own blog page, I can also gain knowledge of numerous latest practical knowledge, I'm keen typically the invaluable advice most people furnish on your content pieces. As I treasure one and even hopping for those a lot of more insightful content articles. Thanks for your time in the tips one offer you. 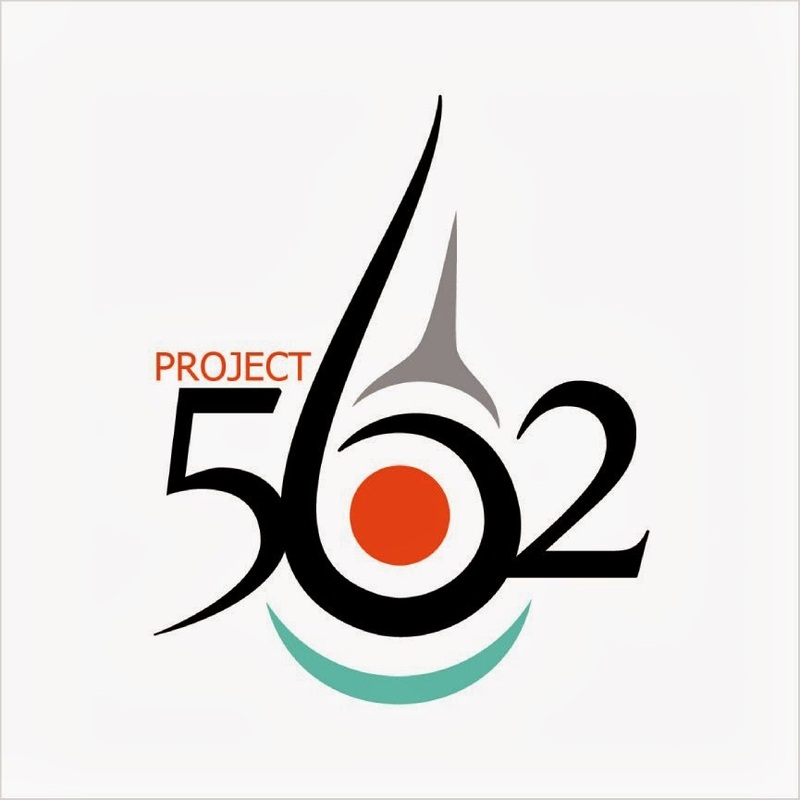 At present follow-up bathroom renovation near me Thanks for nice information. Our Website is number 1 for Assignment help Services in USA and Australia. Get online assignment help in USA and Australia, UK from a reliable writing service with an outstanding reputation among students. Students Assignment Help holds the dedicated professional writers providing dissertation editing to the students. Our writing helpers have enough knowledge to assist students. Our writers are highly educated from the top universities around the world.